to love yourself as you are. to stand up for what you believe. to spend time with the people you care about. to take a risk and create what you’ve always wished for this world to see. 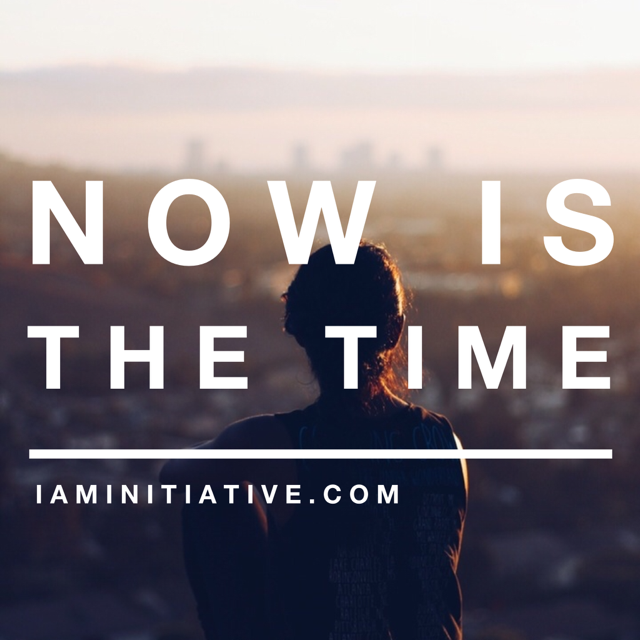 Tomorrow we enter into our second annual I AM Girl Urban Retreat and I am living in the Now. I created this retreat experience because I am loving myself, standing up for what I believe (girls in the world empowered), following my heart (every girl I work with has a piece of my heart), doing what I love, spending time with these girls I care about and the leaders I love, and ultimately taking a risk. When I was young I needed this retreat. It didn’t exist. I felt alone and isolated. Then at 19 I met two women who changed my world. They mentored me and taught me what it meant to live in my personal power and to love myself no matter what unfortunate circumstances I’d encountered as a young girl. I’m honored and grateful to be living in this Now and sharing what I’ve learned with girls growing up today. Sometimes I worry about mediocre things. I let them consume me. I fall into small minded thinking. And then I remember. Now is the time. Tomorrow I will meet 12 beautiful young girls and those mediocre things that worry me won’t matter. What will is how I can use my Now to impact their Now for the better. If you get sidetracked easily by the mediocre things *ie, anything that doesn’t fall into the 8 listed ‘Now’ items above I have a tip for you. I LOVE MYSELF, I STAND FOR WHAT I BELIEVE, I FOLLOW MY HEART, I DO WHAT I LOVE, I SPEND TIME WITH PEEPS I CARE ABOUT, I TAKE RISKS. EVERYDAY. NOW IS THE TIME. 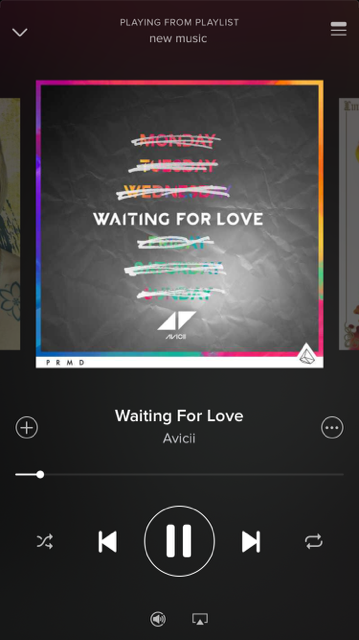 Then…REPEAT. REPEAT. REPEAT. NO MATTER WHAT. REPEAT. WITH LOVE YOU CAN’T BE DEFEATED.